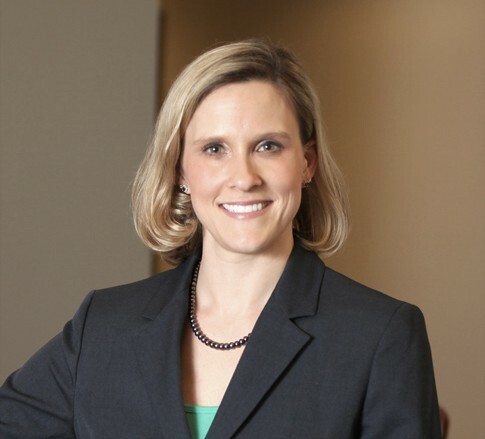 Lindsay D. Petrosky is a Member in the Health Care industry group, focusing primarily on health care regulatory compliance and transactional matters. She practices out of the Firm’s office in Pittsburgh, Pennsylvania. She also provides guidance to clients on data privacy and security issues that affect their sensitive information. Lindsay’s practice focuses on the day to day issues faced by health systems, community hospitals, and other health care providers. She frequently advises health care clients on general business and governance issues, regulatory, operational, and compliance questions involving HIPAA, Stark, Anti-Kickback Statute, and other state and federal laws, as well as Certificate of Need and professional board issues. She has been involved with numerous corporate transactions representing both purchasers and sellers in various industries. Lindsay’s corporate and transactional experience ranges from conducting large scale due diligence to advising clients on general business and corporate law matters. Lindsay loves working with her clients and other members of the health care team because, for her, it’s all about interacting with other hard working, dedicated, and fun people like herself. She puts personal stake in her ability to represent her clients, and believes the best feeling is getting a positive result for those clients and then celebrating with her team. Lindsay considers West Virginia her second home, having spent more than 10 years in the state during college, law school and the beginning of her career with Jackson Kelly. However, she was happy to return to Pennsylvania while still continuing to work for the Firm. After a decade with Jackson Kelly, there is nowhere else Lindsay would rather be. The client-centered, community-focused, and family-friendly atmosphere of the Firm allows her to give the best representation to her clients, serve her team adequately, and genuinely enjoy coming to work every morning.